Did you know that there is a BIG difference between Pre-Qualified and Pre-Approved? ?A pre-approval can be CRITICAL in winning the offer in a multiple bid situation. In this fast-paced housing market, if you like a house, chances are others do too. ?There are several things buyers can do to improve their chances of having their offer accepted by a seller such as: ?working with a professional Buyers Agent who meets with you to discuss your house wish list in detail to narrow down your search to truly appropriate houses and have done their market homework to help you formulate a competitive bid. ?Taking swift action if you decide that you do like a house, and possibly most importantly: ?Send your Purchase Offer with a copy of a mortgage pre-approval from a lender. An offer sent with a pre-approval lets the seller know, that if your offer is accepted, you will be able to secure the funds to purchase their house and your deal is not likely to fall through because of financial stumbling blocks. 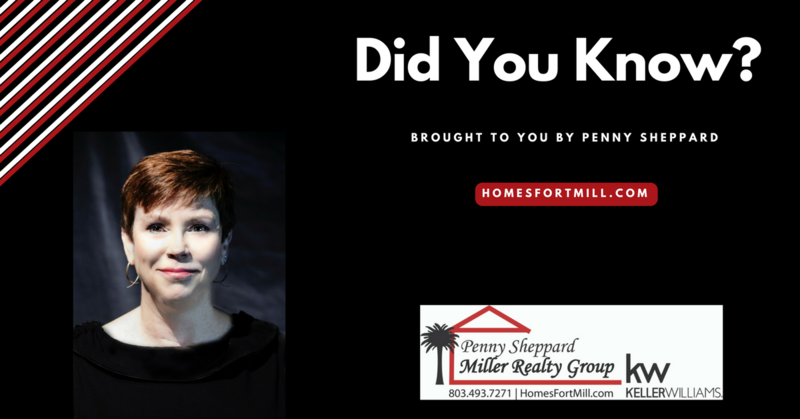 ?It is also a critical step in knowing exactly how much house you can afford to shop for before you make an offer on a house you can not afford. No one wants to have an accepted offer on a $300,000 house and then not be able to get approved for the mortgage. ?That is a waste of everyone?s time, is frustrating, and emotionally exhausting. The problem is, with current credit marketing practices; many people assume ?Pre-Qualified? and ?Pre-Approved? are the same. It is SO easy to get confused thinking if you are ?Pre-Qualified? you are good to go. Unfortunately, that is not the case. That dream house might just slip through your fingers despite your best efforts. Almost everyone has seen credit offers in their mail box, in email or have been solicited on the phone. We have all heard: ? ?You are pre-qualified? for a ?credit line up to ?$5,000? or a ?Personal loan for $35,000? or a ?Mortgage up to $250,000?. ?Notice that those unsolicited credit offers, letters, emails or voice mails ALWAYS say the words ?Pre-Qualified?. They also have small print that says ?Subject to Credit Approval? and you may ?Opt-Out of Pre-screened offers? all of these terms are red flags. You are just one of thousands of people who have been selected because you own a car, are employed, graduated from college, have other credit cards or loans already. ?Any number of demographics the lender trying to entice you to use their product is looking for. ?They lure you in making it look like you all you have to do is give them a call and you will have $35,000 in the bank tomorrow, but when you apply they do actually, run your credit and ask about your income and say: ? ?You can have $7,000?. ?Pre-qualified means you fit their target audience, but once they actually review your financials, they find you can afford less than their offer. ?That?s it, right there: ?The difference between pre-qualified and pre-approved. ?Qualified, you are a demographic. Approved, they have actually reviewed you. You also have to give a lender permission to pull your credit report and sign a loan application. Loan officers or banks analyze your financial data as if they are reviewing you for an actual purchase and let you know how much they are willing to lend. They commit to that number with a pre-approval letter and as long as nothing changes dramatically (loss of income, increased debt). ?You should be able to secure that mortgage amount any time in 60-90 days. Mortgage lenders will sometimes provide a pre-qualification at your request, but they take your income data over the phone, don?t run your credit, and do not verify anything. ?It is worth about as much as the paper it is written on.